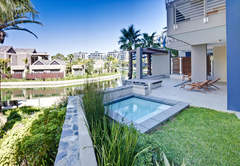 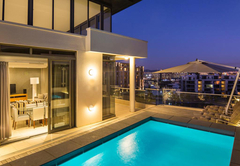 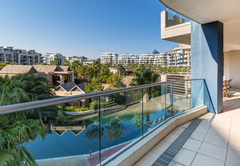 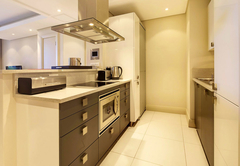 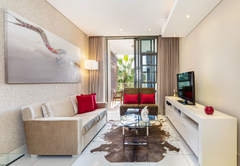 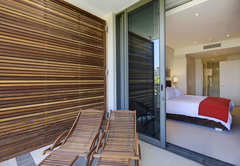 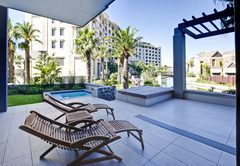 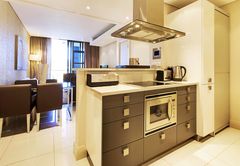 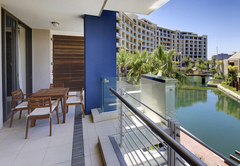 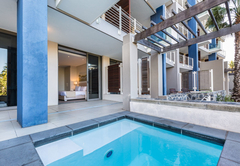 Lawhill Luxury Apartments is a property providing self catering in V&A Waterfront for tourists visiting the Atlantic Seaboard region. 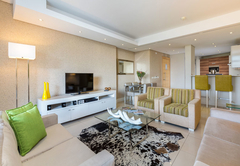 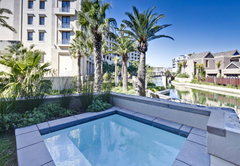 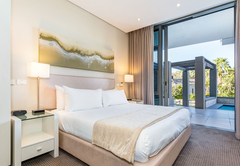 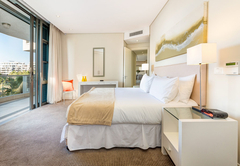 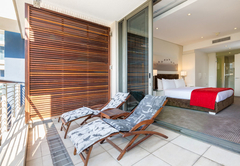 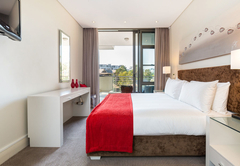 Regardless of your reason for visiting Cape Town, Lawhill Luxury Apartments is the perfect place to stay in Cape Town, located in the Marina at the V&A Waterfront. 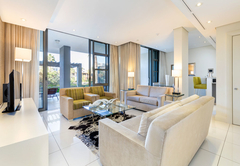 With a world of options and activities at your doorstep, the V&A Waterfront has over 400 shops, stores, restaurants and pubs to offer temporary residents of the area. 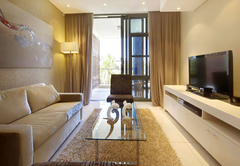 All these stores and activities are within walking distance of Lawhill Luxury Apartments. 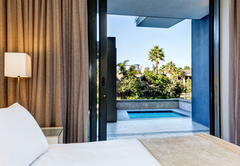 Your introduction to hospitality and excitement. 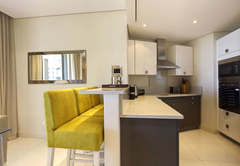 These up market apartments offer all the luxuries of a modern city apartment to guests who seek a great space to relax and rest up in. 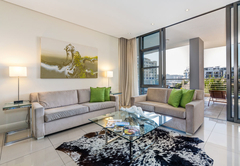 Each of our apartments offer a spacious living area for entertaining guests or simply taking some time out before and after a busy day of exploring and discovering. 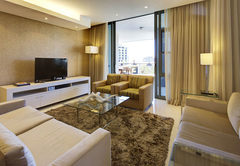 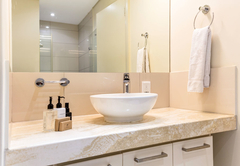 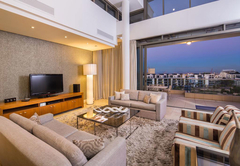 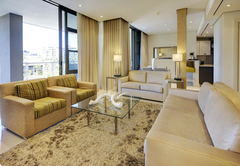 All of the Lawhill Luxury Apartments are designed to offer guests sheer comfort and luxury. 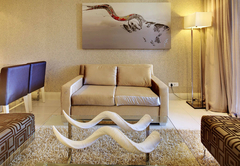 Modern and trendy décor will make the most discerning of guests feel right at home. 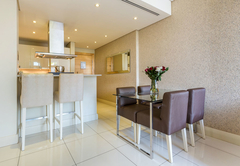 Our apartments feature nothing but the best, so prepare for world class accommodation at an affordable rate! 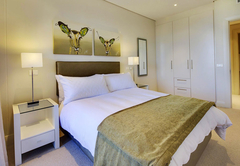 At Lawhill we like to make our guests feel welcome at all times. 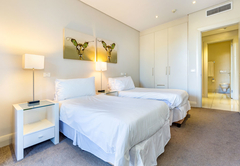 In order to make your stay more enjoyable we will provide you with access to our gymnasium and swimming pool. 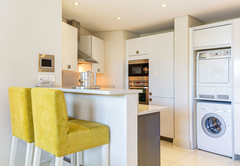 We have also got a dedicated reception desk in place which you can use to make bookings with taxis, restaurants and even find more information on local attractions and activities in the area. 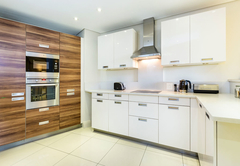 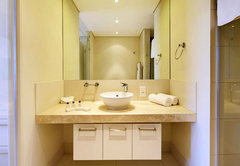 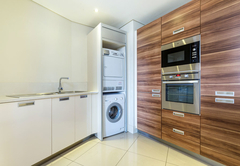 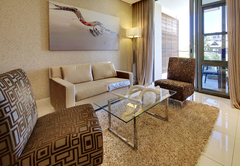 None of our guests need to worry about cleaning as each and every one of our apartments is serviced. 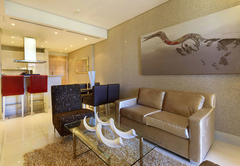 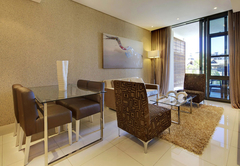 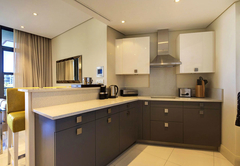 These luxurious 3 bedroom apartments have a king and 2 queen size beds 2 en-suite. 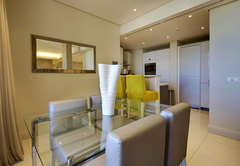 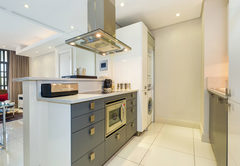 There is an open plan lounge and dining area which flows into a modern fully equipped kitchen. 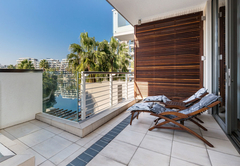 The outdoor area balcony with outdoor furniture overlooking the Marina. 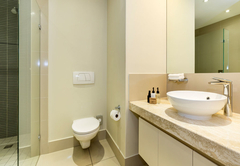 Response timeLawhill Luxury Apartments typically responds to requests in 5-10 minutes.